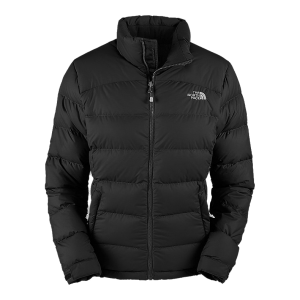 A classic, coveted down jacket redesigned for 2011 with a more feminine, flattering fit. Constructed with ample 700-fill goose down, this high-loft down jacket delivers plush warmth in brutal conditions. 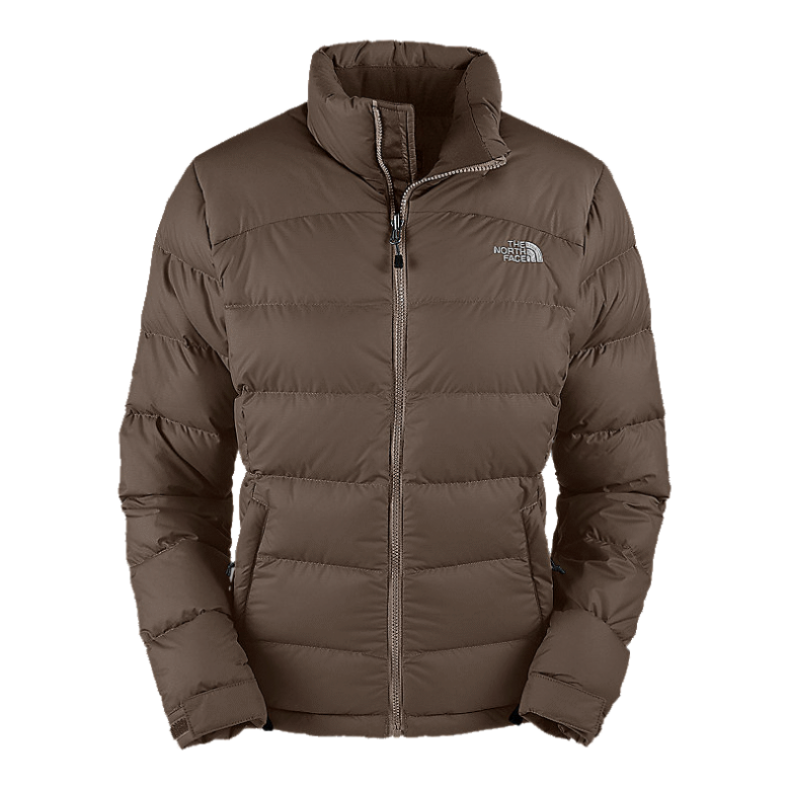 Double-layer taffeta paneling at shoulders provides added durability from abrasion caused by pack carry. Taffeta at shoulders in contrast color (on select colors). This product contains at least 90% bluesign® approved fabric — a standard for environmentally responsible production.